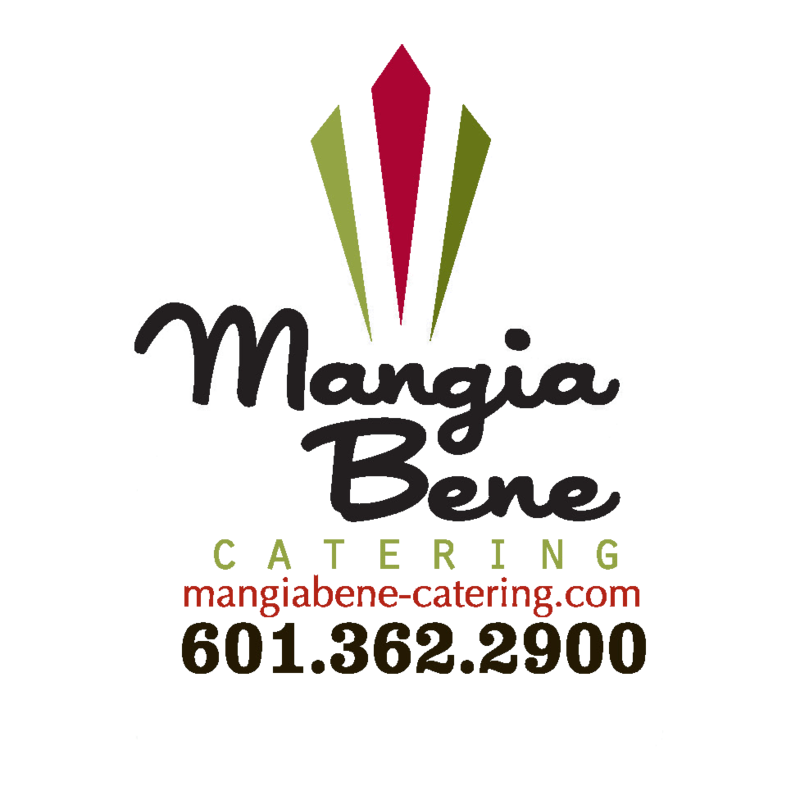 Looking for great lunch options for your team’s game in Jackson? What about a cake for the boss’ birthday? How about some coffee and pastries to make sure your big presentation at 8 AM goes just right, sans snores? Whether you are looking for a breakfast buffet with all the fixings or some quick but delicious box lunches for your crew, Broad Street can help you out with a variety of tasty options. We can even bring the deliciousness to you! 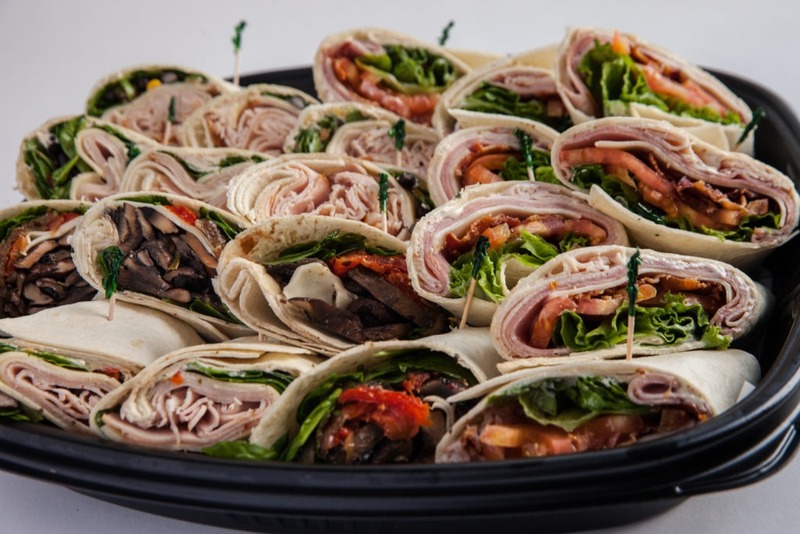 Our catering can be ordered as pick-up or delivery and set-up as a self-serve buffet with disposable plates, cutlery, and serving utensils upon request. We ask for 24 hours-notice to prepare your delivery, but we understand flexibility and will try to accommodate you if you have an unexpected last-minute order! We offer a wonderful variety of catering options. Don’t see what you are looking for but we offer it on our regular menu? Just ask! Orders must be placed 48 hours in advance. A baker’s dozen (13) pastries in an assortment of flavors. Our pastries are baked fresh nightly for the next morning, so please order a day in advance to ensure we bake exactly what you want! Choose any combination of Basil Pesto Chicken Salad, Minted Fruit Salad, or Chef’s Side of the Day!